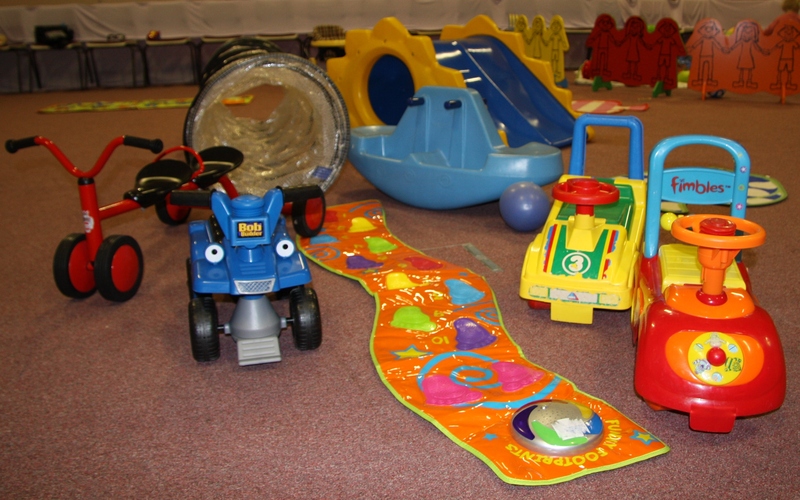 A parent, baby and toddler group at the church. Every Thursday in term time from 9.30am – 11.30am. Are you a parent, grandparent, child minder, foster carer, or in any other way responsible for young children in Newtown? We’d love to welcome you to First Steps! You’ll find a very safe and welcoming environment where the children can all play together and enjoy making early friendships while you enjoy an opportunity to socialise with others in the same boat. Ages 0-4 (pre-school). 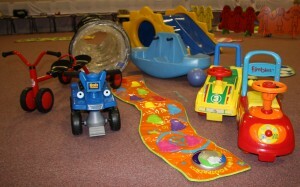 Children & adults 50p each which includes play, tea, coffee, juice, toast and craft! Everyone welcome. For more information please contact us.